KINBUILT was born in 2016 by its Founder, CEO and new father, who sought to create a modern, rugged and unisex alternative to the boring baby bag. Derek is an Industrial Designer who believes great design should be accessible and intuitive for all walks of life. The KINBUILT Diaper Bag launched to the public at the 2016 ABC Kids Expo. It reimagines how parents organize the essentials for everyday child care developed using real world user research and testing with hundreds of new parents. 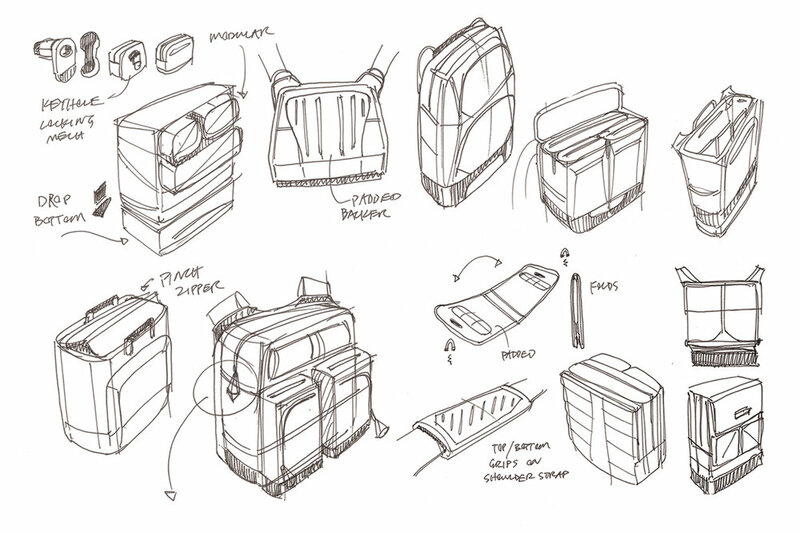 Beyond additional diaper bags, KINBUILT is currently innovating new products. Stay tuned in 2019! Design is in our DNA and we believe life’s most important design project is our KIN. KINBUILT creates products that equip parents with better tools for their adventures.